Intellectual Property Owners (IPO) recently released its top 300 organizations granted US patents in 2014. Many Chinese companies made the top 300. TSMC was the top amongst Mainland or Taiwan companies, ranking number 26, with 1,446 US patents. Huawei was 48 with 872 patents; ZTE was 63 at 705. ZTE also showed a 58.2 increase over last year. Hon Hai (Foxconn) was number 68 with a drop of 33.8 percent in patent filings to 665, and a drop in rank from number 35 in 2013. Hong Fu Jin was number 85 ( a decrease of 47.9 percent), and Shenzhen China Star Optoelectronics showed the highest increase of any Chinese organization amongst the top 300, with a total of 431 filings. This 318.4% increased earned it the number 93 spot. Patent grants increased for both Chinese and Taiwanese cell phone companies. Amongst Taiwanese cell phone companies, HTC also made the top 300. It received 210 patent grants, with an increase of 44.3% earning it the 157th place. Tsinghua University retained its rank as the top Chinese university patent filer, ranking number 153 with 230 patents in 2014. Amongst well-known universities, Tsinghua retained the enviable position of being behind the University of California system (number 91) and MIT (number 135) and ahead of Stanford (181), and Caltech (196). Chinese “Top 300” changing ranks may be contrasted with overall patent grant trends at USPTO. Patent grants from all countries, increased at USPTO last year, from 301,962 in 2013 to 326,039. This was an increase of about 8 percent. Chinese patent grants increased from 6597 to 7921, an increase of about 20 percent. 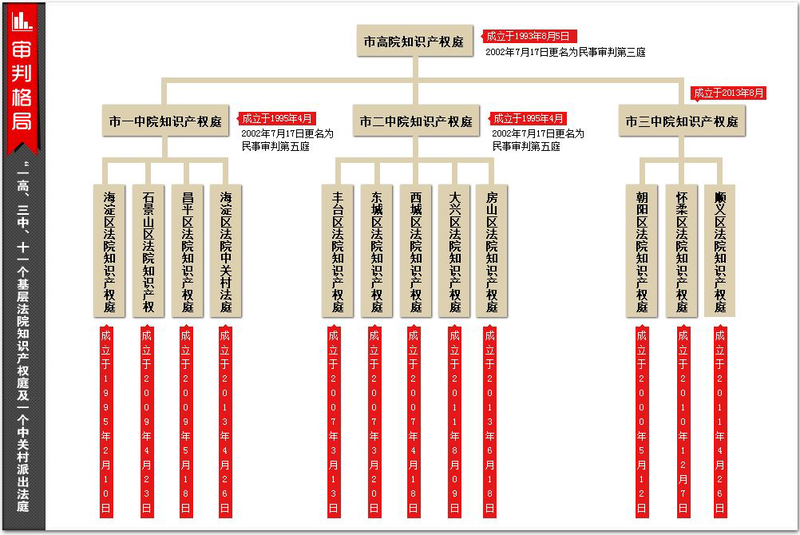 China is receiving more patents in both relative and absolute terms. There were however many outliers in China’s overall growth. While many Chinese organizations received patents in numbers that were well in excess of the overall growth rate at USPTO, as noted above several organizations experienced negative growth (Foxconn, Hong Fu Jin). Of course, increases in patent grants do not necessarily translate into patent quality or commercial value. Other patent data, including data on allowance rates, pendency rates and technology rate can help in further understanding overall patent data. Data on licensing flows can also assist in understanding China’s role as technology importer and an emerging technology exporter. Foreign IP Litigation in China: How Important Is It?